If your child is having problems with good handwriting it could be due to their pencil. Through research it has been determined that pencil positioning, pencil grasp positioning and pencil grip type plays an important role in good handwriting. If a child has poor handwriting skills then chances are they will have problems in other areas as well. The good news is that it can be corrected. How can you take another look at a pencil grip? The type of pencil grip or grip aid used by a child is proven to not be a factor in mastering handwriting. Occupational therapy is advised if a child is having problems in handwriting. Through this therapy a specific plan is developed for that child. This usually includes changes in the pencil grasp, changes in pencil positioning or even changes in body positioning. After the plan is developed and the child practices utilizing the new changes, the problem is usually fixed. The confidence level of that child is enhanced which has a positive effect in all areas of life. Research studies have concluded that an efficient pencil may not always look like one – although it is functional, nonetheless. The pencil grip is the first visible sign of handwriting difficulties. 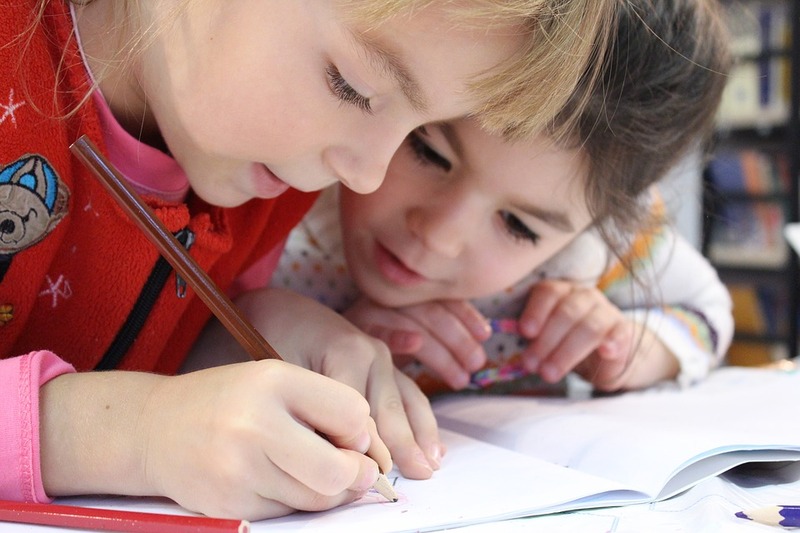 Proper early handwriting instruction improves students’ reading fluency. Pencil grip efficiency has been the established benchmark for good handwriting. Do You Need help with a Dysgraphia Difficulty?